Bayou-born soul sensation, Durand Jones, is bringing his raw energy to Colemine Records. 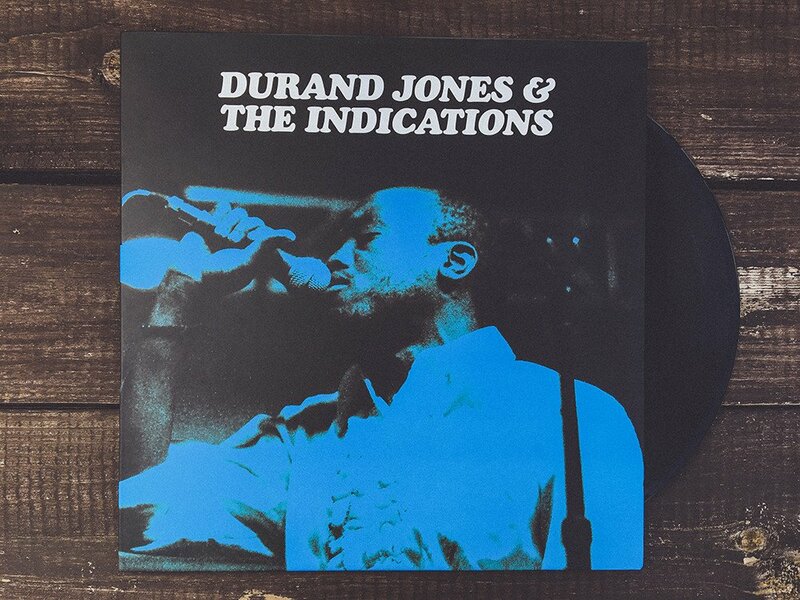 Making their self titled debut, Durand Jones & The Indications pair soaring vocal work with dusty drums, slinking guitars and screaming organs resulting in a blend of deep soul and heavy funk. With a stellar background in gospel, Jones got his start in the church, singing in the choir of his hometown in rural Louisiana. When his music career took him to Bloomington, Indiana, he was selected to join the legendary Indiana University Soul Revue, and it was through his involvement that he met writer/producer duo Aaron Frazer and Blake Rhein. The three began writing original soul music, recording themselves straight to tape in the basements of Bloomington— a process which brings you the gritty sounds available on Ohio-based Colemine Records. Sure to satisfy fans of Charles Bradley, Lee Fields, Aloe Blacc, and Leon Bridges.